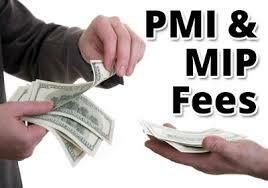 Per the HUD Mortgagee Letter published January 9th, 2015, there will be a “reduction of Federal Housing Administration (FHA) annual Mortgage Insurance Premium (MIP) rates and Temporary Case Cancellation Authority”. This will be “effective for case numbers assigned on or after January 26, 2015“. NOTE: 15 YR PREMIUMS ARE REMAINING THE SAME. 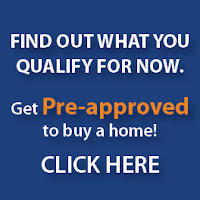 UFMIP for all FHA transactions remains unchanged at this time. 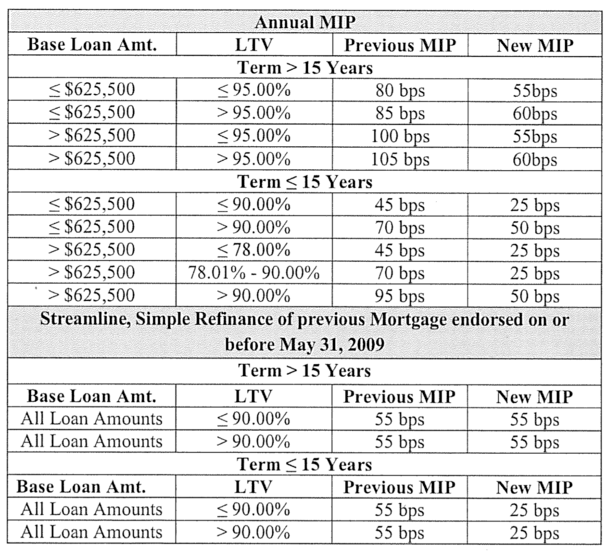 The duration of MI for FHA loans is also unchanged, remaining effective for life of loan for most transactions. Refer to ML 2013-04 for details. The Department of Housing and Urban Development is pushing back against industry groups calling for the Federal Housing Administration to reduce or rebalance its mortgage insurance premiums. Three industry groups have urged FHA to rebalance its 1.35% annual MI premium and its 1.75% upfront MI premium to make FHA loans more affordable. But such a change would reduce FHA revenue. 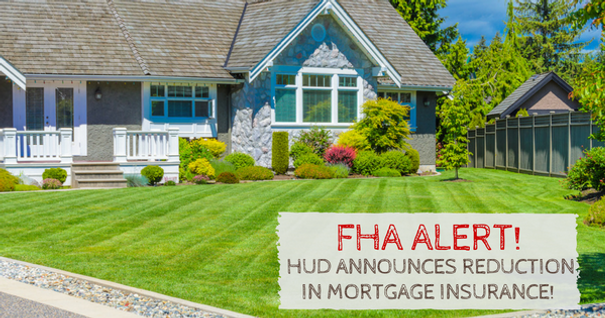 The commissioner stressed that it’s important to strengthen the FHA single-family mortgage insurance fund and find other ways to increase access to credit. “We must do both,” she told attendees at the Mortgage Bankers Association’s Washington Policy Conference. HUD is moving ahead with a housing counseling program called HAWK (Homeowners Armed with Knowledge) that will reward FHA borrowers that receive counseling. 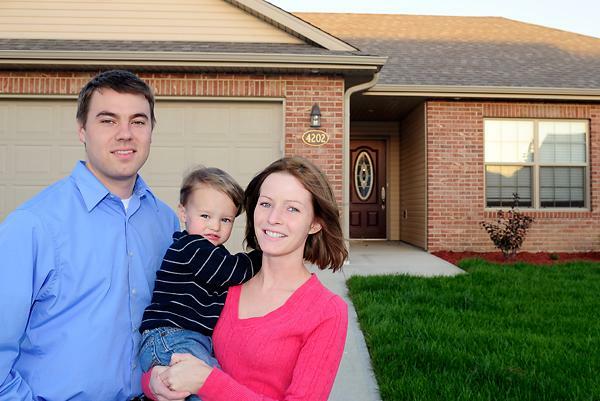 via FHA’s Galante Offers Alternatives to Rolling Back MI Premiums.